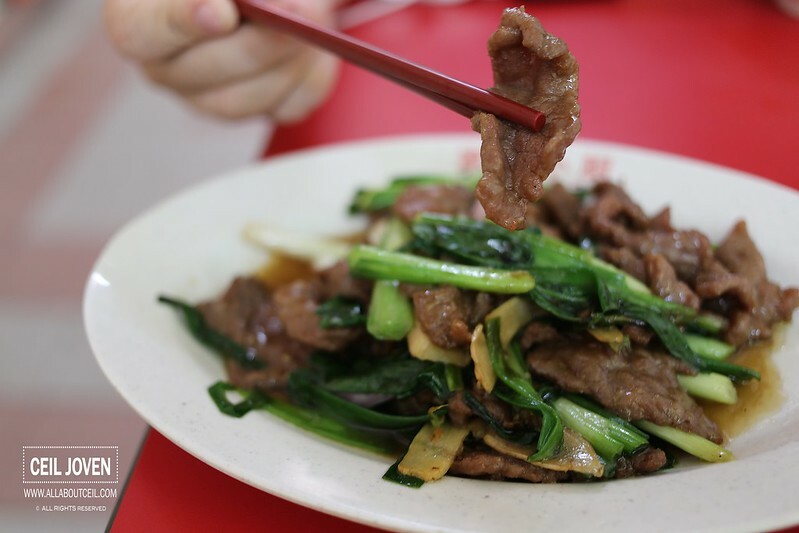 ALL ABOUT CEIL: Mitzi 美食之家 : It is still the Best! Mitzi 美食之家 used to be along Tras Street in Tanjong Pagar that closed down about 2 years ago due to shortage of manpower and rental hike. 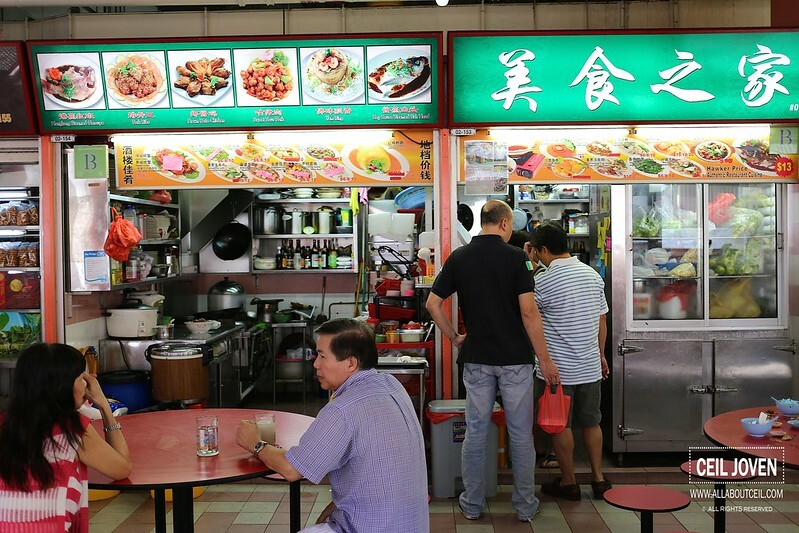 Uncle Hai Zai (虾叔), 76, the main chef and owner, is now back with a humble hawker stall at Chinatown Complex Food Centre serving comforting Zi Char dishes at a much lower price. We were there when they were just about to close for their afternoon break. Uncle Hai Zai was busy cooking all the dishes all by himself. Given his age, that is really amazing. I decided to go with Stir-fry Beef with Ginger and Spring Onion ($10) and Steamed Fish Head with Bean Sauce ($13) to go with rice. 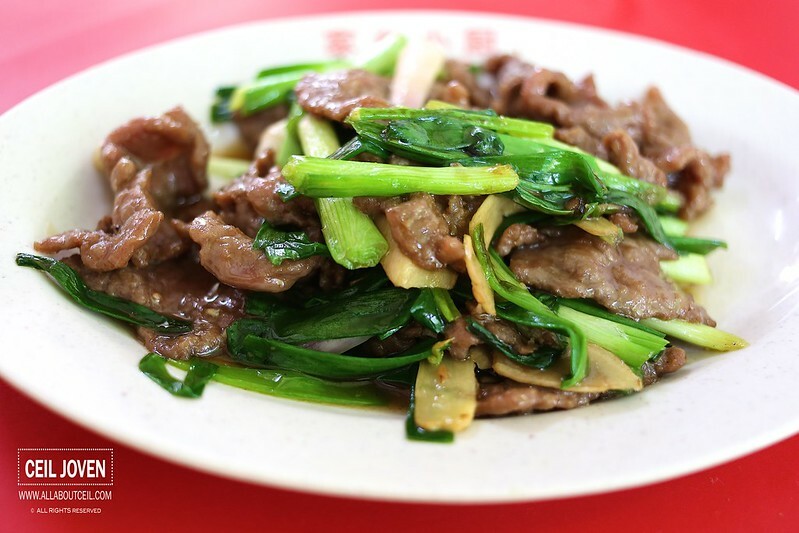 The Stir-fry Beef with Ginger and Spring Onion came first. It was served in a generous portion with quite a handful of beef slices. 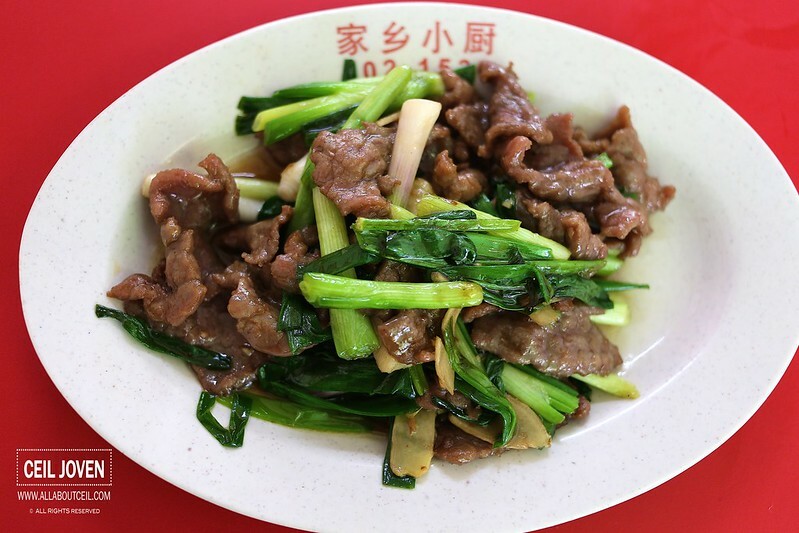 The texture of those sliced beef was tender and flavorful though slightly saltish but the saltiness was just right to go with rice. It might be a rather simple dish but it still required a certain level of skills to done it well. I am very much impressed in this instance. 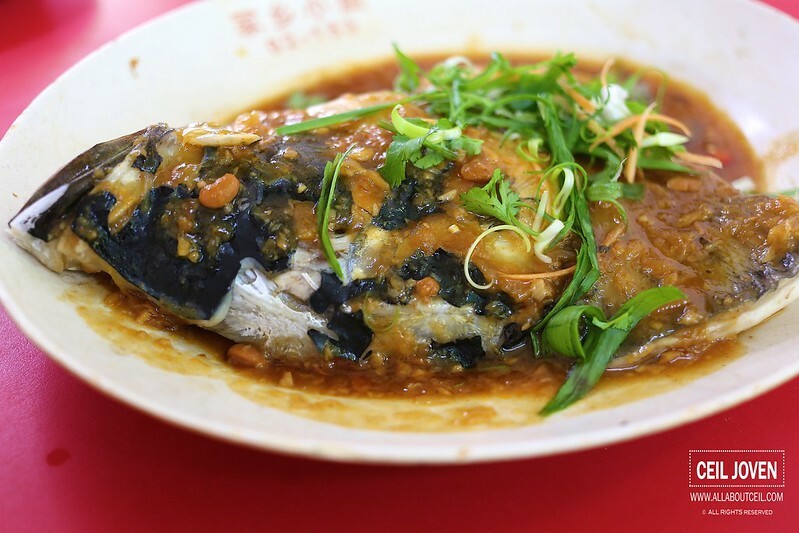 The Steamed Fish Head with Bean Sauce came right after. The fish head was quite a big one, much bigger than the other stalls serving the same dish in this food centre. 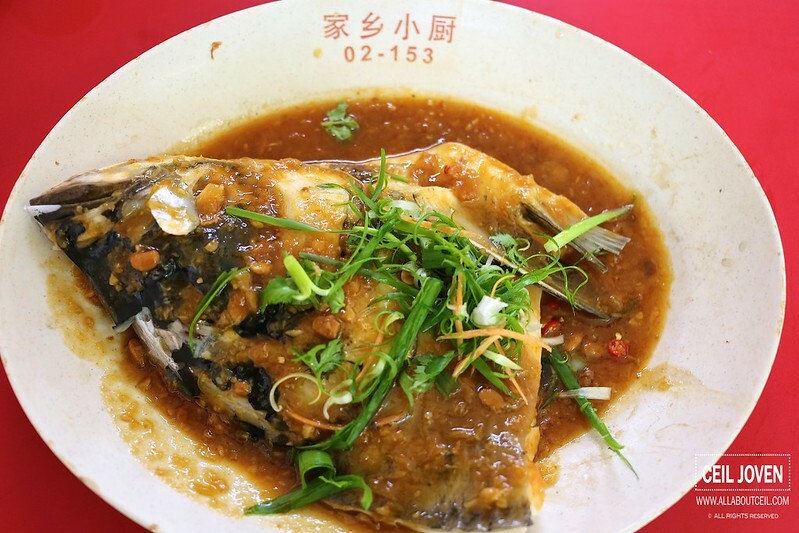 Though the Song Fish is used to prepare this dish but the usual mud taste was not detected as it tasted really fresh. The sauce was well-balanced and tasted slightly different than the other stalls. I have gotten news that Uncle Hai Zai has been pondering over the thoughts of taking a break as it has been rather tiring for him. 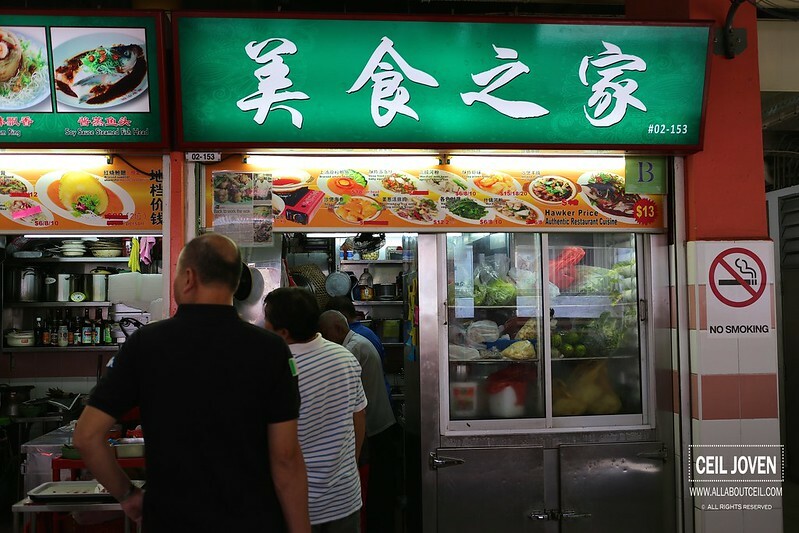 Uncle Hai Zai is very particular of the consistence of his standard as he would rather keep the customers waiting during the peak period and still insisted to serve the best. I have to go back soon to try some of his other signature dishes when he is still around. UPDATED [25 October 2014]: Uncle is taking a break indefinitely, though he has the intention to come back but not likely to be back to his current location. So he is taking a break. His stall was closed when we visited last night. He is taking a break indefinitely, though he has the intention to come back but not likely to the current location.